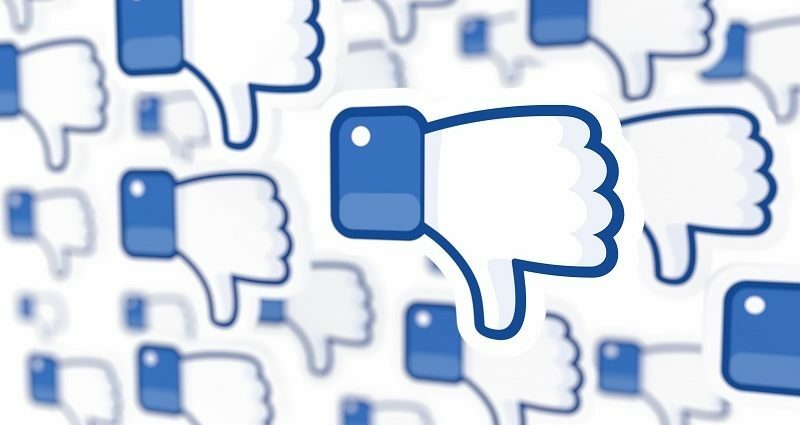 Facebook has booted more than 70 cybercrime groups off its platform that were peddling illicit services – from email spamming tools to stolen credentials and payment information sales – in plain sight. Researchers said they have worked with Facebook to take down the majority of malicious groups – but new groups continue to appear, and some are still active today. Many of the activities on the pages were illegal. For instance, researchers discovered several posts that sold credit card numbers and CVVs – sometimes even with identification documents or photos belonging to the victims. Other pages featured spammers offering access to email lists, cybercriminals offering services for transferring large amounts of cash, and sales of shell accounts at various organizations, including government. Sellers typically asked for payment in the form of cryptocurrencies, researchers said. Facebook identified the accounts running these Groups and blocked their ability to create new Groups on Facebook going forward. The social media giant is also removing any Pages, Groups and accounts affiliated with these users and is continuing to investigate. Researchers said that the incident points to an underlying issue on Facebook – and other social media – platforms: The inability to control and oversee what happens on various posts. Instead, Facebook relies on end users to report abuse on its platform, they said. Already, Facebook is dealing with misinformation, spam and what it calls “inauthentic behavior” on its platform, and as it continues to crack down on these nefarious accounts the cybercriminal groups are just another addition to the mix. Moving forward, social media platforms and end users need a better system allowing them to work together in identifying and removing malicious groups.